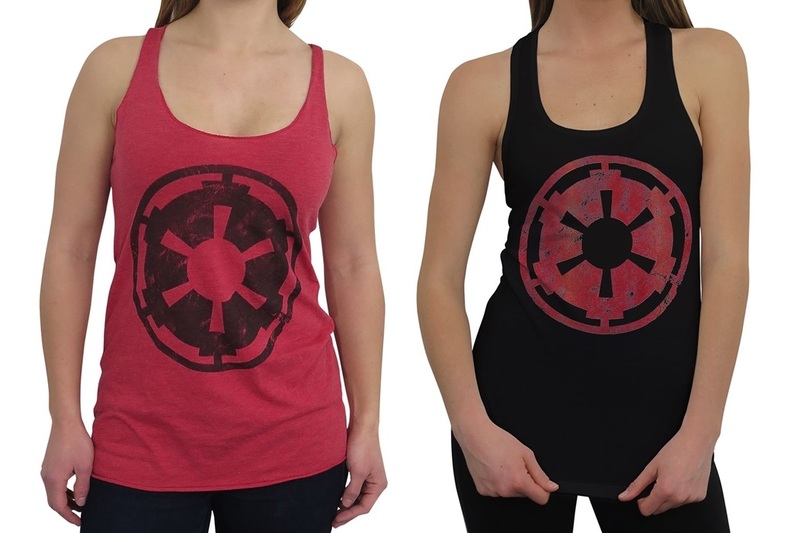 These women’s Star Wars Imperial symbol tank tops are now available at SuperHeroStuff. 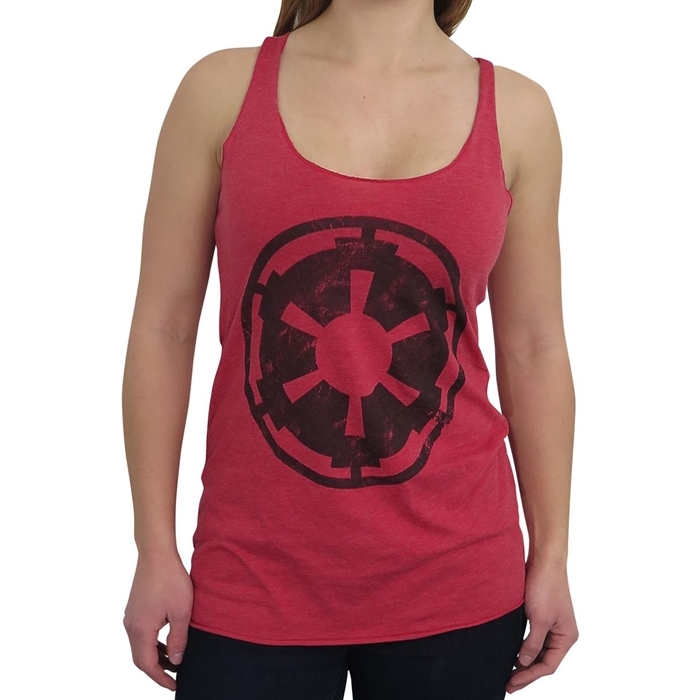 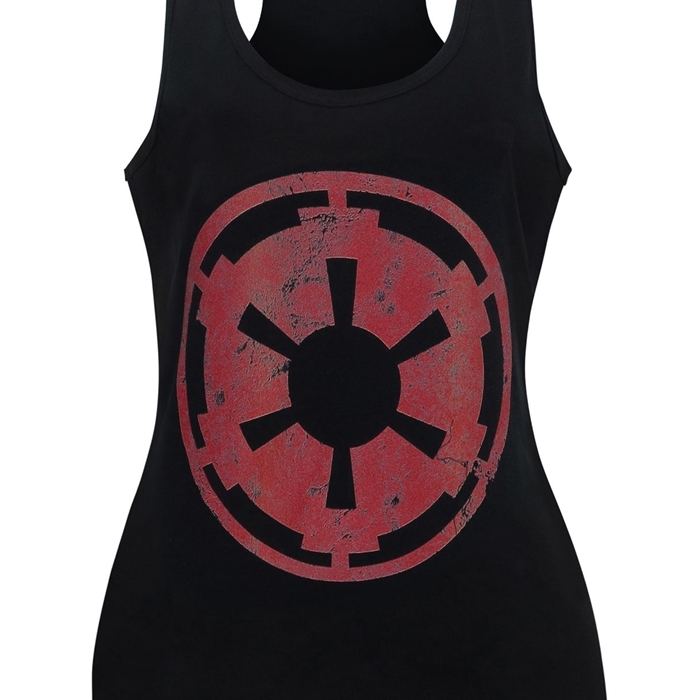 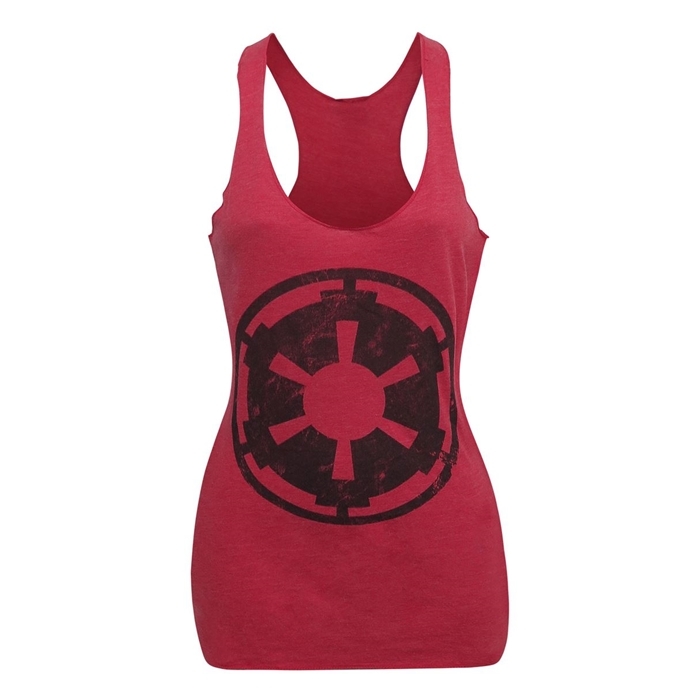 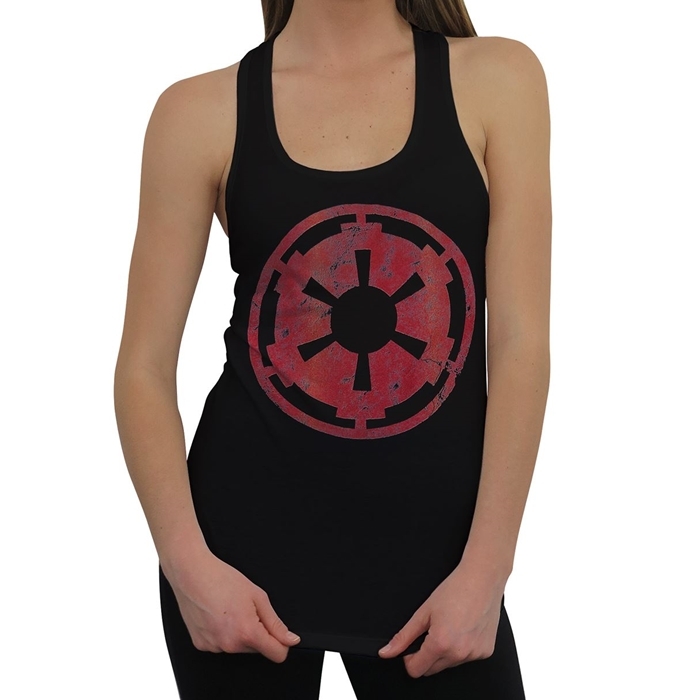 Choose from a black Imperial symbol on a red tank top, or a red Imperial symbol on a black tank top. 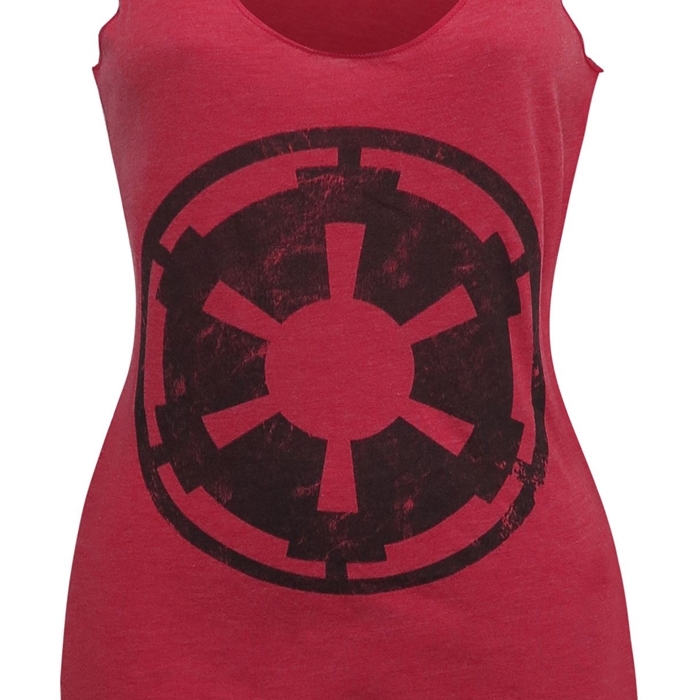 Both tops feature a ‘distressed’ style print – like it’s your favourite top that you wear all the time. 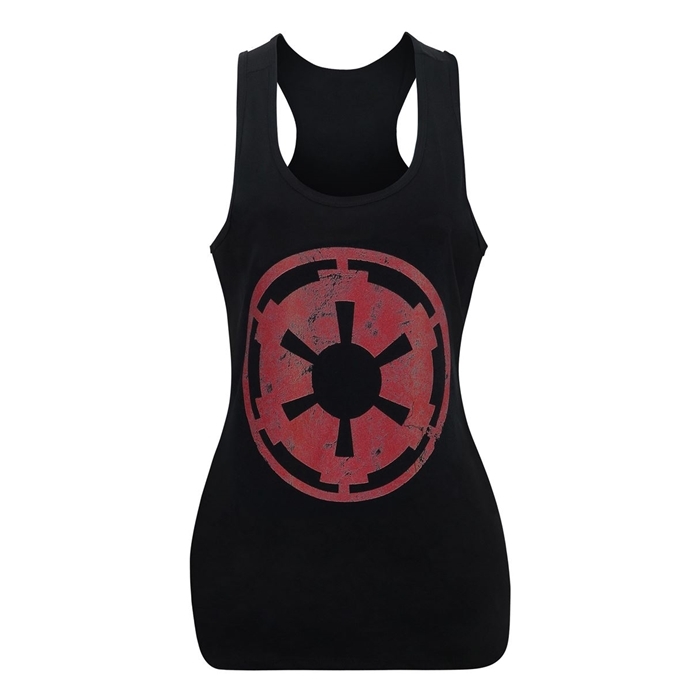 Available in sizes S to XXL, the tank tops are priced at US$23.99 to US$25.99 each (depending on size) – SuperHeroStuff can ship internationally, which is great! 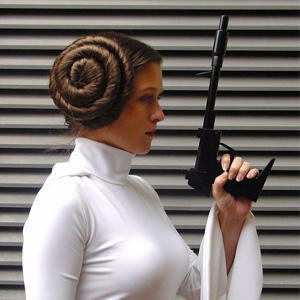 Photos sourced from and belong to SuperHeroStuff.